Published March 31, 2017 at 640 × 853 in 14) Side of Tree of life_853x640.
" 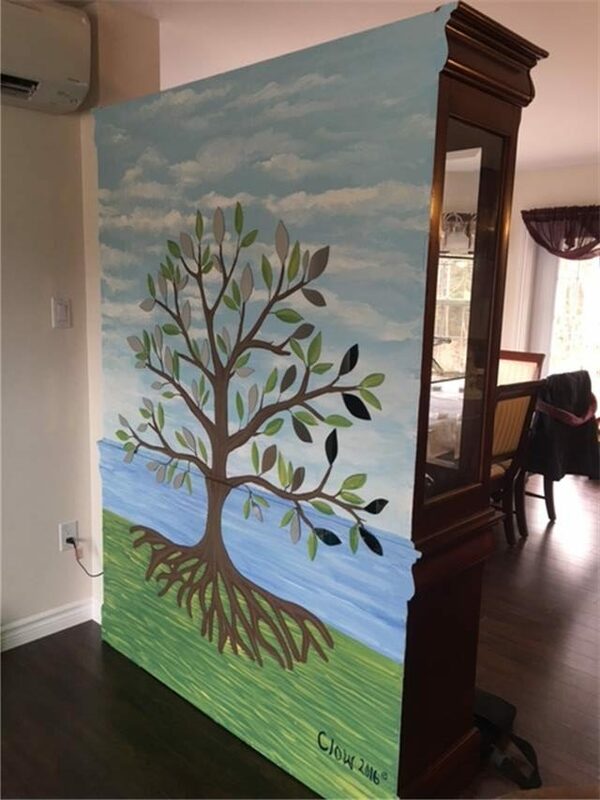 Tree of Life, Mural on China Cabinet, side view " The Tree of Life in its various forms is recognized in all cultures as a symbol of immortality and eternal life. From ancient Chinese and Egyptian culture to Germanic paganism and Mesoamerica, it has been sought after throughout the ages. And, while depicted in many different contexts, the imagery across all cultures is essentially the same.